Premier League Primary Stars | Trophy tour winning schools announced! Trophy tour winning schools announced! 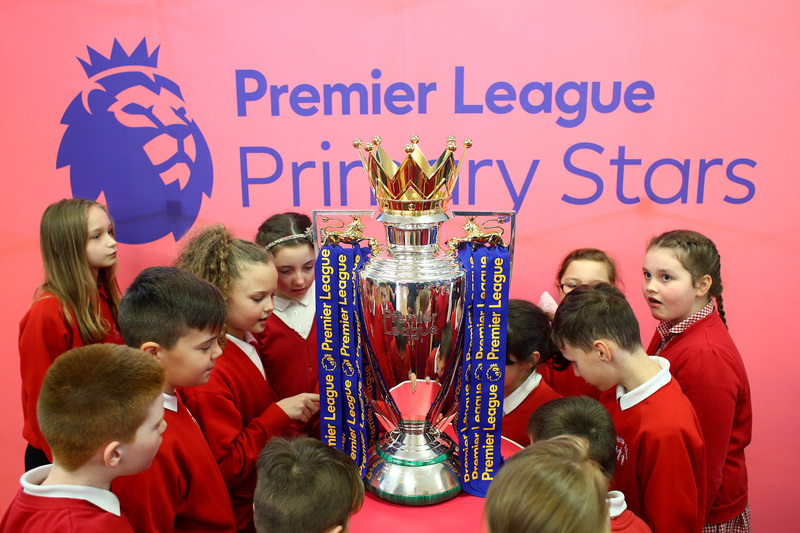 As part of our most recent campaign we asked parents and carers to nominate their child’s school to sign up to Premier League Primary Stars and be in with a chance of winning a visit from the Premier League Trophy! Congratulations to the winning schools! 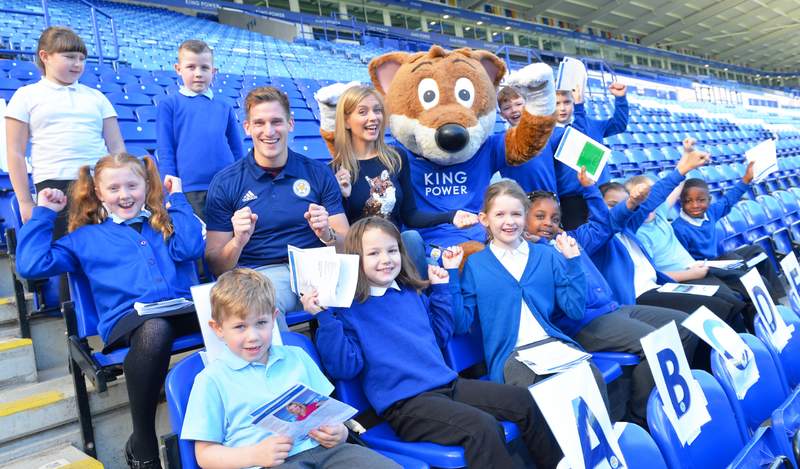 If your school missed out this time, there are lots more opportunities coming up soon for schools and families to get involved with Premier League Primary Stars, use our fantastic free resources and win amazing prizes!